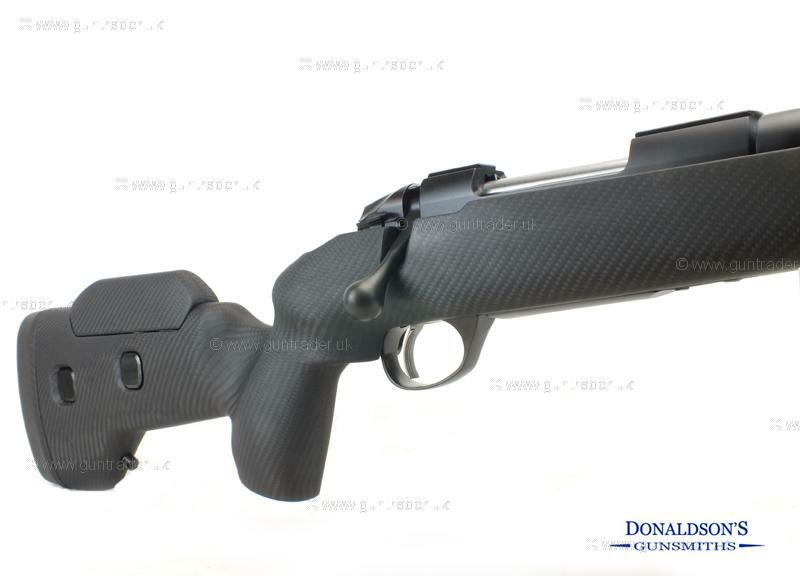 One of the latest rifles from Sako which features a adjustable carbon fibre stock with a semi heavy fluted 20" barrel. Finance Now available with 12,24 or 36 month period with a minimum 10% deposit at 19.9% APR. Purchase with confidence from a family run business with 30 years experience .